The RHIEM Group is your one-stop shop for fulfilment services. The company based in Voerde, Germany, provides the cosmetics industry with a full range of packaging, confectioning and shipping services for all types of products – to retailers or end consumers. In addition, RHIEM also manages the backend of cosmetics online shops. RHIEM processes a wide range of cardboard and foil materials, and produces packaging solutions that match the brand image of the product. Thanks to its modern plants, it offers a range of special finishes such as drip-off and soft-touch varnishing and printing on metallised foil or embossing. RHIEM is currently seeing a clear trend towards composite packaging combining thermo-formed foil with cardboard. “For the development of packaging, we often design a platform strategy that covers all materials and tools,” explains Stefan Rhiem. “With this approach, we are able to come up with cost-effective serial production solutions that allow for the marketing of products in customised packaging at extremely short turn-around times. As a turnkey fulfilment partner, RHIEM offers of course not only attractive packaging but also a wide range of logistics services. Bulk merchandise is packaged manually or in semi-automated processes at the central warehouse at Voerde. “Cosmetics manufacturers can be rest assured that their products are handled in dedicated certified hygienic confectioning areas,” says Stefan Rhiem. 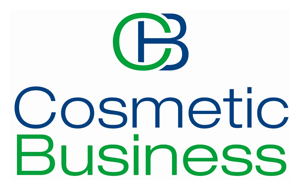 “Our manual and automated confectioning systems meet the BRC standard for consumer products.” RHIEM has deliberately adopted this most stringent hygiene standard of the British Retail Consortium to guarantee that creams, perfumes, soaps and other toiletries reach the retail outlets and the end consumer in pristine fresh condition. 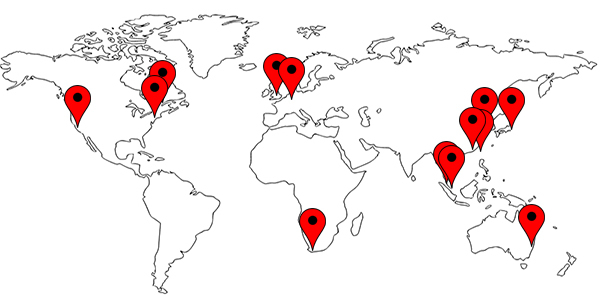 Through its network of partners, RHIEM is in a position to ship merchandise to anywhere in the world. Retailers are generally supplied with goods on pallets while end consumers receive the ordered products by parcel post with letter and invoice enclosed. On demand, RHIEM also runs the online shops for branded cosmetic products. In this case, the service provider does not only manage the orders and manage the online payments, it also handles all shipping and returns tasks as well as the clearing of the branded products web shop.